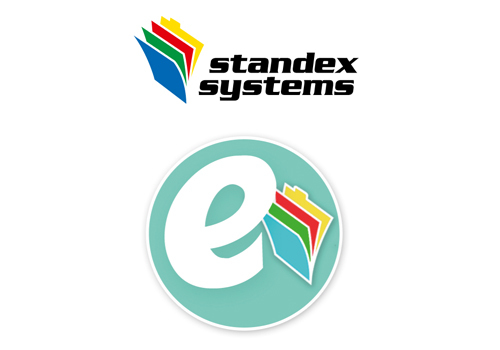 We are excited to have the most comprehensive and user friendly system on the market. Compliant with new GDPR guidelines coming out in May. 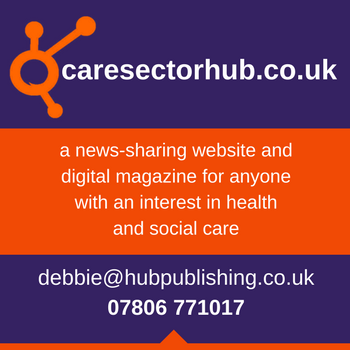 Enables the home to evidence that all Care Quality Commission and Local Authority requirements are being met. The e-Plan can be accessed from a PC, laptop, tablet or mobile device. We are able to provide advice on devices most suited to your environment (type, quantity, where to locate), and can provide all hardware if required. Entries can be recorded quickly and easily ‘on the go‘, ensuring care is recorded in a timely manner in line with the Key Lines of Enquiry. 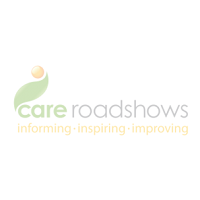 CQC inspectors have recently reported their high praise for the quality of the care plans in the e-Plan system, and the information it prompts you to enter to create person-centred and robust records. We also provide training, set up, and ongoing support from a dedicated nursing and technical team. Please do not hesitate to let us know if you would like a demonstration of the e-Plan system. We would be more than happy to drop in and show you. 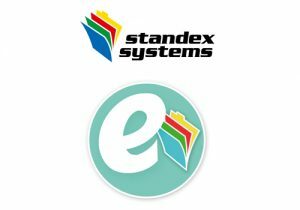 Standex Systems are exhibiting at all Care Roadshows this year. Pop by their stand to discuss the eplan with them.